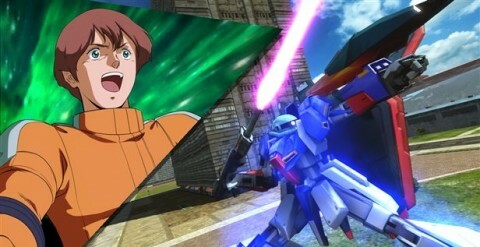 Gundam Extreme Versus Full Boost players rejoice as Namco Bandai are releasing brand new units as proper DLC for the PS3 version of the game. 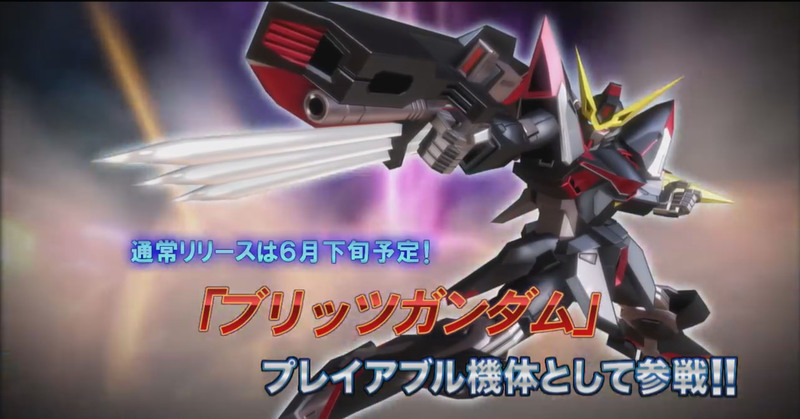 Coming to the roster are Banshee Norn, Altron Gundam, Gundam X, Astray Gold Frame Amatsu Mina Custom, Strike Rouge Ootori, and the Re-GZ. Not much is known as of yet in regards to unit costs, but these units are part of the Extreme Versus Summer Festival 2014 where the lot will be released on both Maxi Boost and the home version of Full Boost. The actual dates of release are not quite known for the DLC, but will more than likely coincide with Maxi Boost release schedule of one new unit being released a week starting from July 29th. Also, current DLC will be on sale until August 31st, so if you haven’t jumped in on it yet, now’s the time! 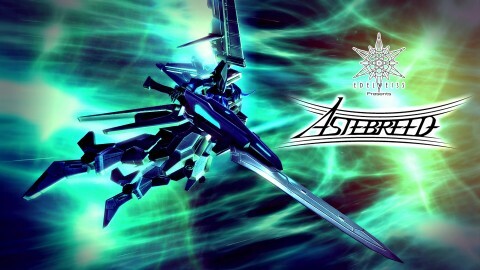 For those of you who need a little mecha shoot ’em up action for your PC, Playism has just the thing for you. They have recently released the English translated version of Astebreed, a doujin PC SHMUP created by Edelweiss. You take control of the titular Astebreed mecha and shoot and slash your way through waves of of alien hordes, known as the Filune. 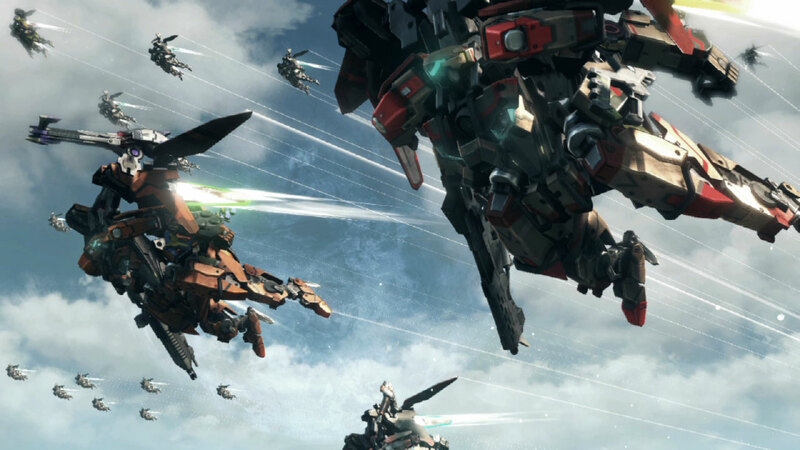 What separates this game from other SHMUPs is the larger focus on melee which is not only used to slice up your enemies, but is also used to tactically defend yourself against certain types of attacks. Of course, this is also used in conjunction with your typical long range attacks to deal massive damage while building up your score multipliers. It’s a very pretty game visually and the gameplay really intense and satisfying when slicing away at enemy hordes and giant bosses. It took me about 2 hours to play through the first time, constantly dying while trying to figure out boss patterns and whatnot, but in the grand scheme of SHMUPs in general, it isn’t too hard. It also carries several achievements and unlockables such as character art and mechanical models. If you’re interested, the game is currently on sale at the Playism store for $15.99 and Steam keys will be available for the game when it is later released on Steam. Until then, check out the gameplay trailer below! 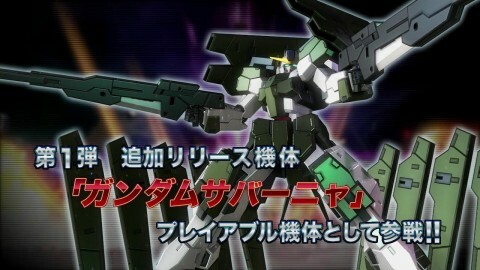 Gundam.info has recently released news on next two units coming to Gundam Extreme Versus Full Boost for the PS3. They are Cucuruz Doan’s Zaku II (1000 cost) and Anavel Gato’s Gelgoog (2000 cost). Doan’s Zaku II, from the Doan’s Island episode of Mobile Suit Gundam, is one of the genuinely “new” additions to the roster as it is neither a pilot swap or reshuffled suit, similar to the GNXIII. 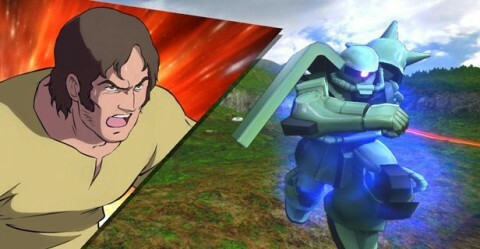 True to the episode it hails from, Doan’s Zaku II fights throwing rocks and using mobile suit martial arts with Amuro’s core fighter assist. 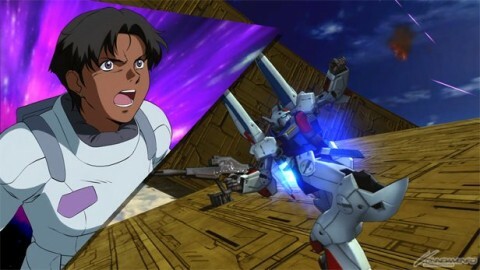 Gato’s Gelgoog, from the beginning of Stardust Memory, differs from Char’s Gelgoog by having a single shot charge shot attack, a Rick Dom assist instead of Lalah’s Elmeth, and a halberd throw. Each of these units will cost 381 yen before tax. Here’s to hoping we see more DLC down the line after this bunch is released, preferably brand new units this time! Are you ready for more clone DLC? 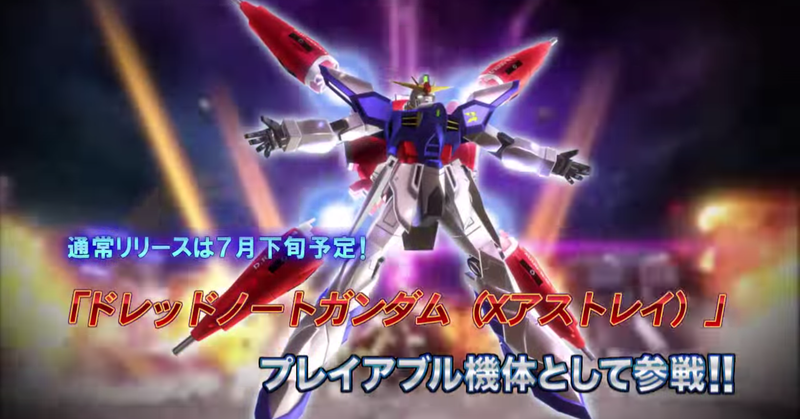 4gamer has released information on the next two DLC units to hit Gundam Extreme Versus Full Boost on April 2, Elle Viano’s Gundam MkII and Marbet’s V Gundam Hexa. 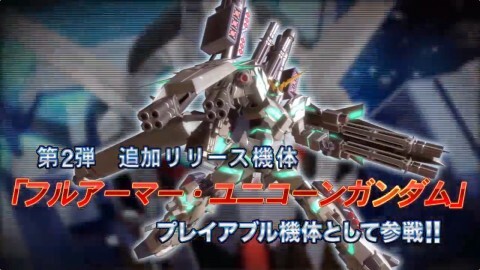 Both units are of the 1000 cost tier and will cost the usual 400 yen. In regards to gameplay differences… well the Hexa looks to be an exact moveset copy of the existing Victory Gundam whereas Elle’s MkII is more long range oriented with the Hyaku Shiki and Zeta Zaku for assists vs Kamille’s melee oriented MkII moveset. With this release, it appears there will be two more units left to appear. One can hope for more DLC units in the near future, specifically brand new units that don’t necessarily have to be of the Maxi Boost fare. Gundam.info has released new information on the upcoming DLC units to hit Gundam Extreme Versus Full Boost on March 19th. 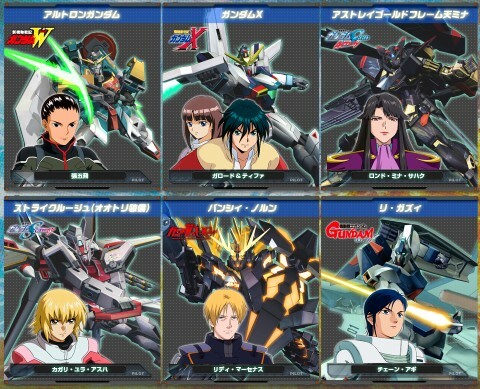 The following units will be added to the roster: Zaku Zeta (1000 cost), Poe Aijee’s Sumo (2000 cost), and Andrew Waltfield’s Gaia Gundam (2000 cost). Like previous DLCs, these units are modified from existing versions already in game with slightly different attacks and EX Burst Attacks. At first glance, it looks like Poe’s Sumo appears to be a straight clone of Gold Sumo aside from less ammo, whereas Waltfield’s Gaia seems to have interesting changes versus Stella’s unit. Most of his attacks transform him into the dog mobile armor mode and has no manual transform and is more melee focused, whereas you’d have to manually switch into the MA form with Stella’s Gaia. How this will change gameplay is yet to be determined, but we’ll find out next week. I am glad to see Zaku Zeta show up in playable form as it has always cracked me up at its existence. Each unit will cost 400 yen each.